The Smurfs will return to the silver screen on March 31, 2017 in a new feature-length film. 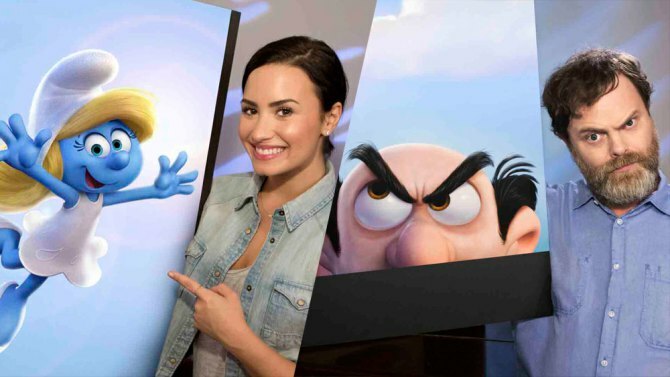 Unlike the previous two movies released by Sony Pictures starring Neil Patrick Harris, the next installment Get Smurfy will be a fully computer-animated film. Mandy Patinkin (The Princess Bride, Homeland) has already been announced to take over the voice role of Papa Smurf following the death of comedian Jonathan Winters. Two more voice actors have now been formally announced by Sony Pictures along with some plot details. 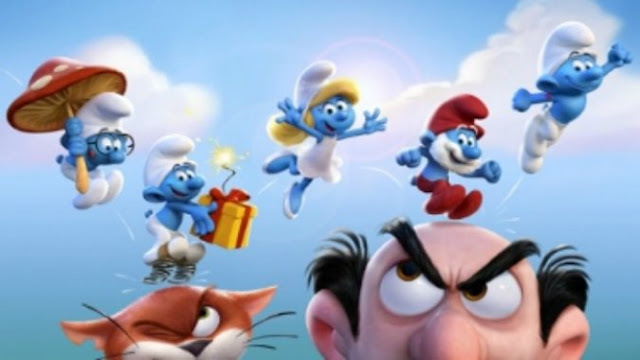 Get Smurfy finds Smurfette and her brothers trekking through the uncharted Enchanted Forest to try and discover a fabled Smurfs village before their nemesis, the evil wizard Gargamel, does. Along the way, some of the mysteries of the little blue creatures’ origins are brought to light: do Smurfs come in any other colors? are their mushroom houses organic? And... why are there 99 boys and only one girl??? The first two Smurfs movies have grossed over $900 million worldwide so it's easy to understand why Sony Pictures is continuing the franchise. I think going full animation is a good move, but will it be enough to have '80s kids (and their kids) to see it in the theater? The first two films were domestic underachievers, earning $213 million total on a budget total of $215 million. Are you excited for the new movie or should the Smurfs retire to Smurf village?